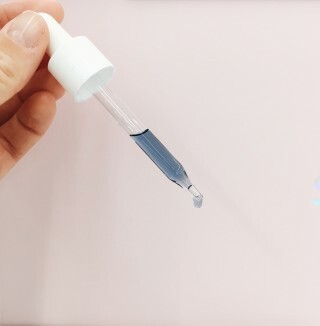 We are small-batch skincare makers and clean beauty educators. Perfect for all skin types, our Illuminating Mask works as an exfoliant to remove dead skin and leave your face with a radiant glow. This all natural blend of cold-pressed and unrefined oils helps to brighten, moisturize and clarify the skin. 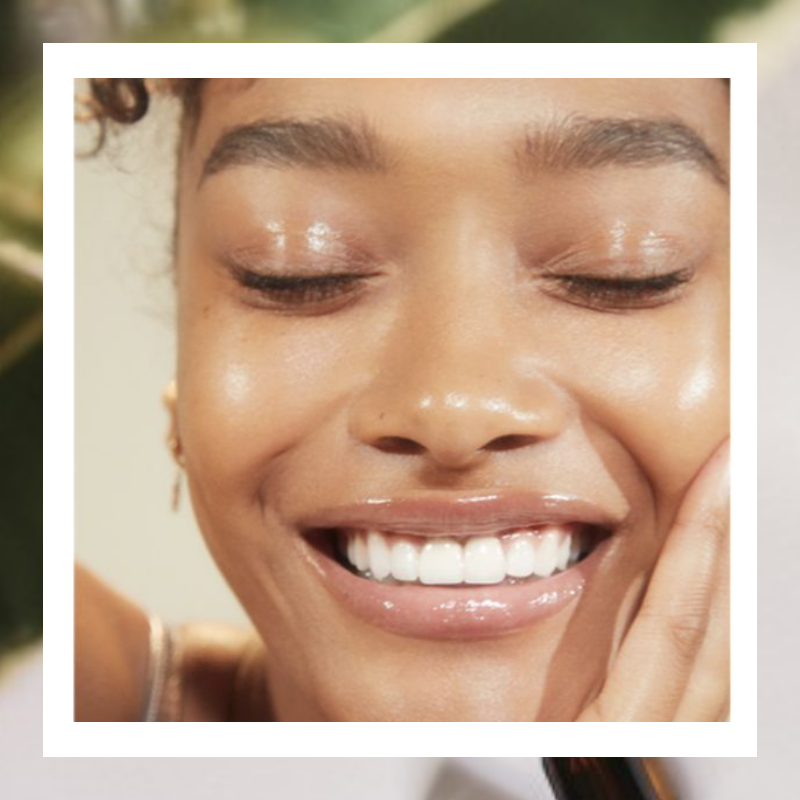 We love hosting skin care and self-care workshops and events. We love collaborating with like minded individuals & brands. There’s no such thing as a one-size-fits-all product. That’s why we offer custom facial oil blends. Tell us about your skin for you own custom blend. 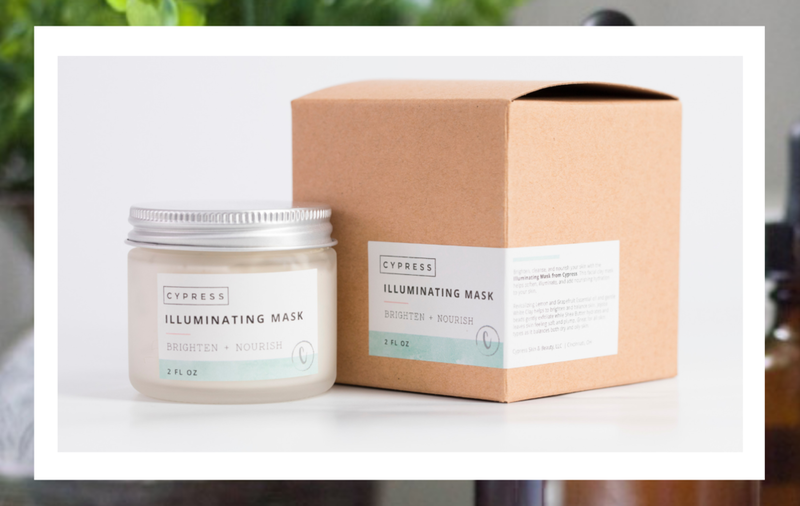 Viist the Cypress Beauty Blog: Your online destination for clean beauty and wellness tips, recipes, interviews, and inspiration. 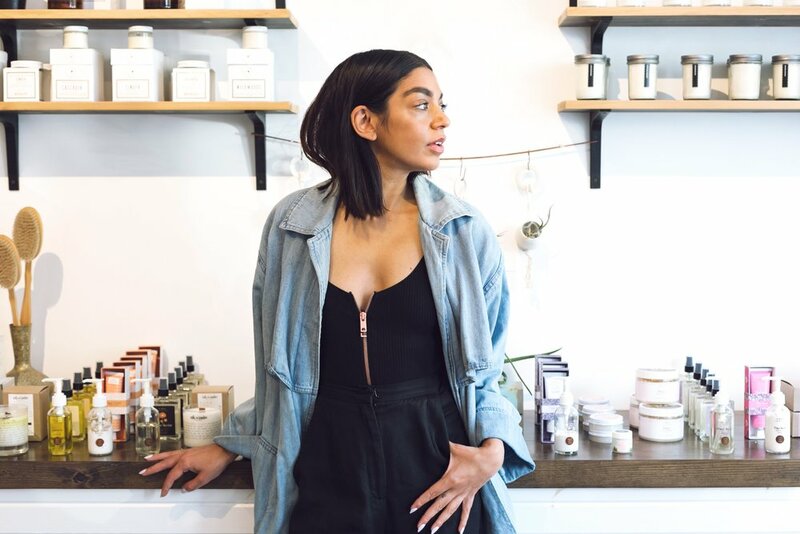 A unique approach to skincare and self-care using natural ingredients.